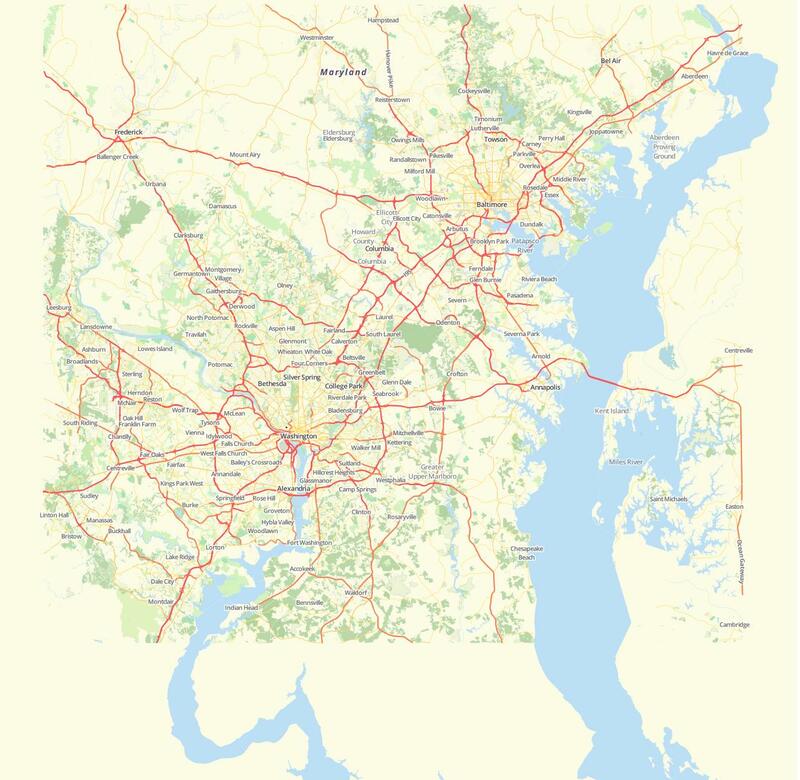 I have been running into an issue with getting my map displayed using Mapnik XML stylesheets with TileStache. When i am using MBTiles format, the map is displayed perfectly however when i switch over to Mapnik XML styling the map comes out as complete trash and i am not sure why. See images below for difference. Both were exported through Tilemill. I am still fairly new to this. How can I accomplish a map which looks like the MBTiles format? Please see XML code below. And some other data from the XML, this file contains much data. After some experimentation and looking into the logs coming back from uWSGI, it kept saying that it was generating tiles but i could never see anything. The culprit in this case was the XML file since it was using a relative path to refer to where image data was stored. I moved the img directory which was generated to my data directory i created in my Tilestache directory and this resolved the problem. Not the answer you're looking for? Browse other questions tagged mapnik tilemill tilestache or ask your own question. 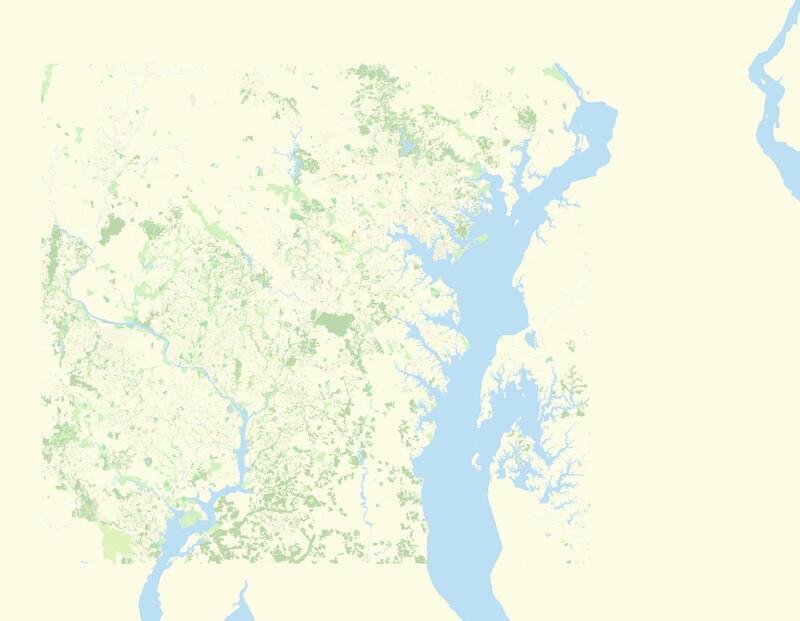 How to ensure that Tilemill interprets my postgis query as intended?